Why Should You Care About USDCHF? The USDCHF is most often considered one of the majors and is very liquid relative to the size of the economy. Swiss GDP in 2017 clocked in at $679B, which is quite small in comparison to the $19.4T of the US in the same period but isn’t surprising considering that only 8.4 million people live in the alpine country. However, they make up for that by holding around a third of the world’s wealth in their banks. Of course, in order to be the pre-eminent store of private capital in the world, Switzerland has built for itself a solid reputation as a safe-haven, through a combination of culture, fiscal policy, and monetary policy. During times of economic stress, investors will turn to the franc to protect their assets, even more than to the dollar. So, even though both currencies could get stronger if there is risk-off sentiment in global markets, often it’s the Franc that will do better. The monetary policy of Switzerland is determined by the Swiss National Bank (SNB), which has the job of maintaining currency stability, and it does so by targeting interest rates. Although not mandated to do so, the SNB will also intervene to maintain exchange rates within target levels in order to support the export and financial sectors of their economy. These interventions can strengthen or weaken the currency accordingly, but for years now, the bank has seen the currency as too strong and has routinely intervened to weaken it. On the other hand, the monetary policy for the US is determined by the Federal Reserve (Fed) which has what is known as a “dual mandate” to keep inflation low and unemployment at a structural level. Thus, the Fed intervenes in the currency not just to maintain price stability, but to support the economy as well. The Swiss franc has a somewhat unique characteristic of any major currency in that about 25% of it is backed by real gold. This is part of their policy towards price stability and keeping the government out of the financial sector. Consequently, the franc can be influenced by the price of gold and not just the relative demand for the currency. Other factors that influence the Swiss franc include the major financial sector, and reliance on a relatively large export sector, chiefly of high technology goods. As such, the value of the currency is also impacted by the world economy, as well as trade numbers. Conversely, the US economy is so large that what happens in Switzerland has relatively little impact on the counterpart currency. However, because both currencies are seen as very stable, and tend to be quite strong, the relative volatility in this pair is somewhat less, making it suitable for more risk-averse traders. The pair is more dependant on fundamental data when there is a divergence between the economic outlook of the two countries, and intervention by the SNB can have a radical impact. So keeping an eye on the news is a good idea if you are trading the Swissy. 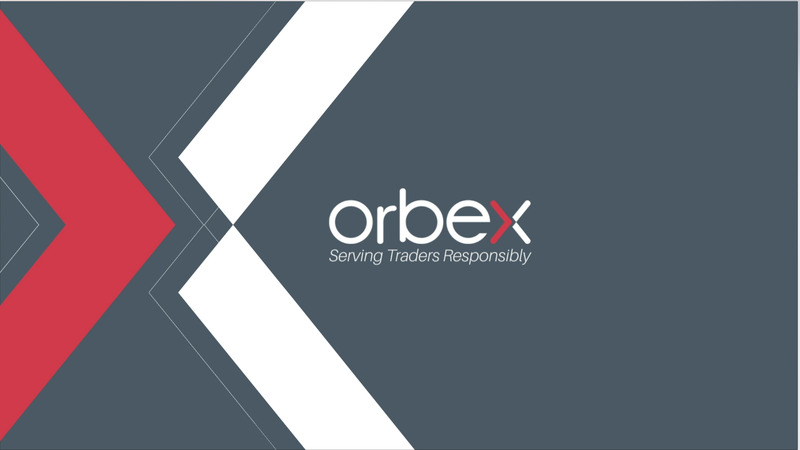 Check out the economic calendar on the Orbex site for a list of all the major events that could affect this pair, and don’t miss the tips section which can help you get the most out of your trading.